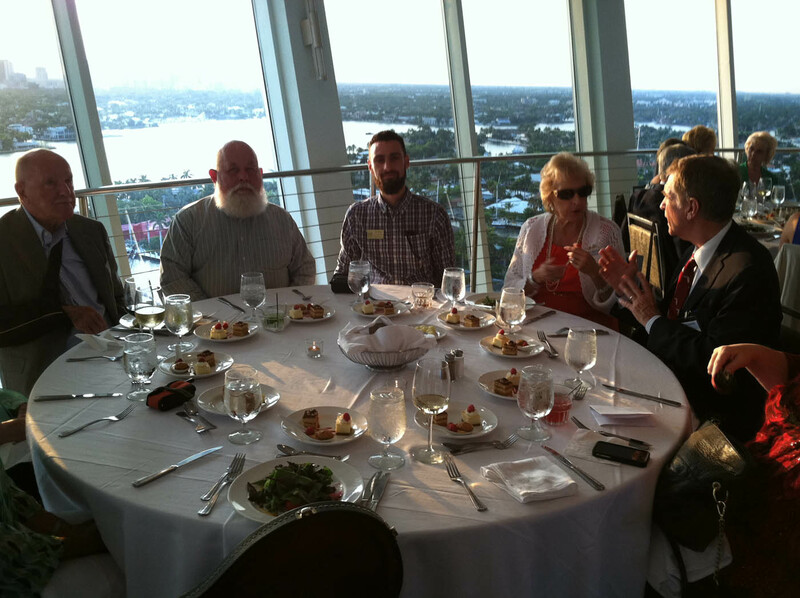 Thank you for your continued support of the Florida Historical Society! Please scroll down to see what your donation helps to support. 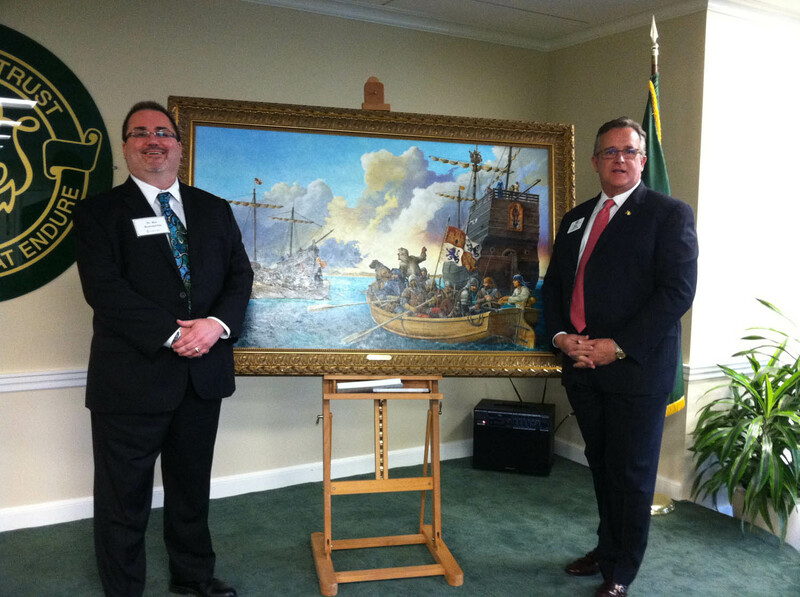 The Florida Historical Society is a 501(c)3 Not for Profit Organizationas defined by the Internal Revenue Service. All donations are deductible to the amount allowed by law. **Always consult your tax professional. Florida Frontiers: The Weekly Radio Magazine of the Florida Historical Society which can be heard on public radio stations throughout the state, with archived programs available on our website, is provided to Florida NPR stations for free..
Florida Frontiers the Television Series, can be heard on PBS stations throughout the state. This series is also archived on our website and provided to PBS stations for free. 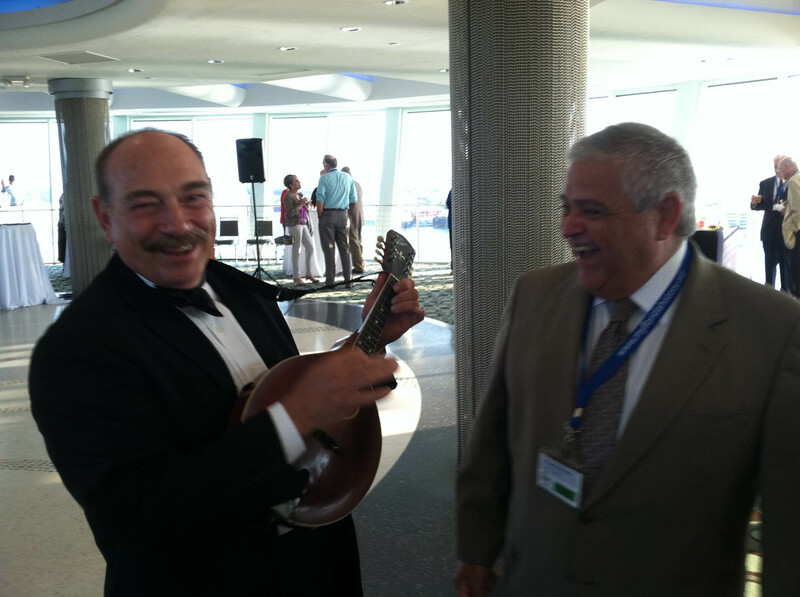 Florida Frontiers Blog, the weekly blog is published in the Florida Today newspaper as well as other Gannett newspapers. It is also archived on our website (with no charge for access). 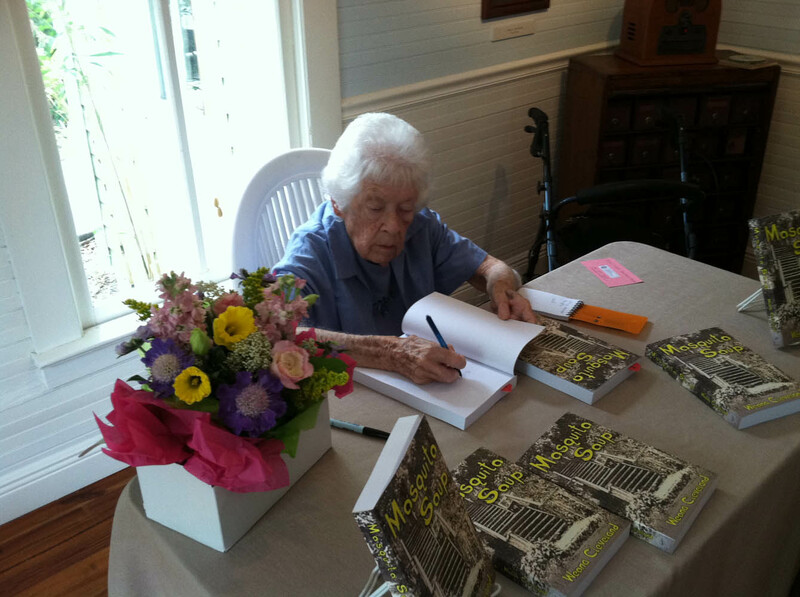 Florida Historical Society Press, publishes a diverse selection of interesting books, both non-fiction and novels. Florida Historical Quarterly, our critically acclaimed journal that publishes scholarly research. 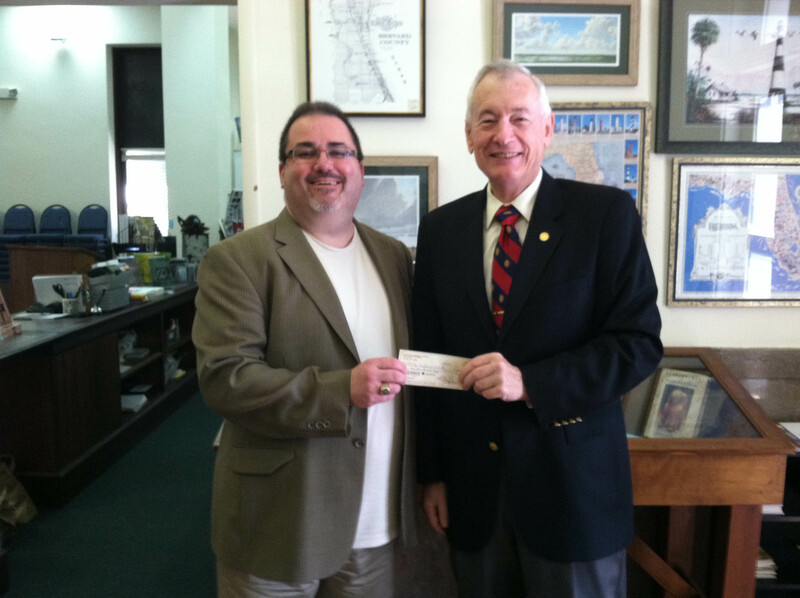 Subscription to the Quarterly is the primary benefit of membership in the Florida Historical Society. FHS has a number of special programs and services that are offered free of charge to our members. 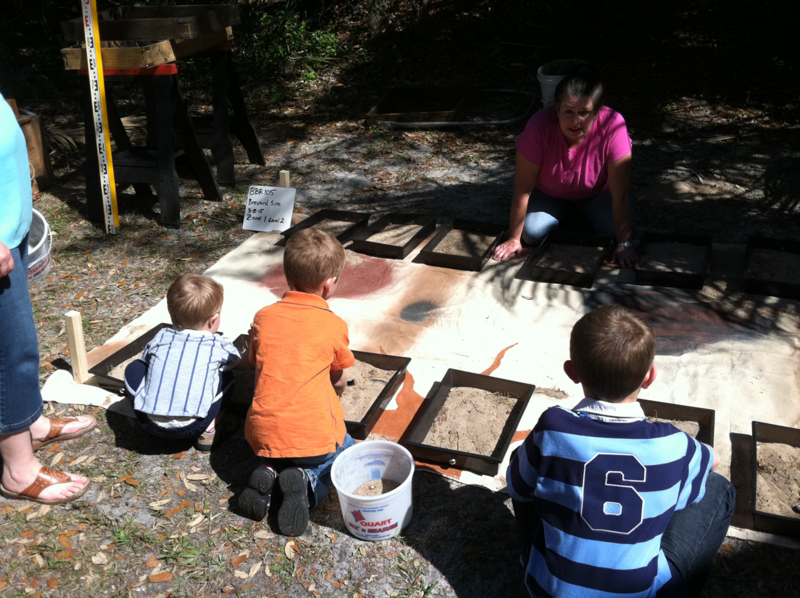 The Brevard Museum of History & Natural Science where you can explore Florida history from the Ice Age to the Space Age and everything in-between! 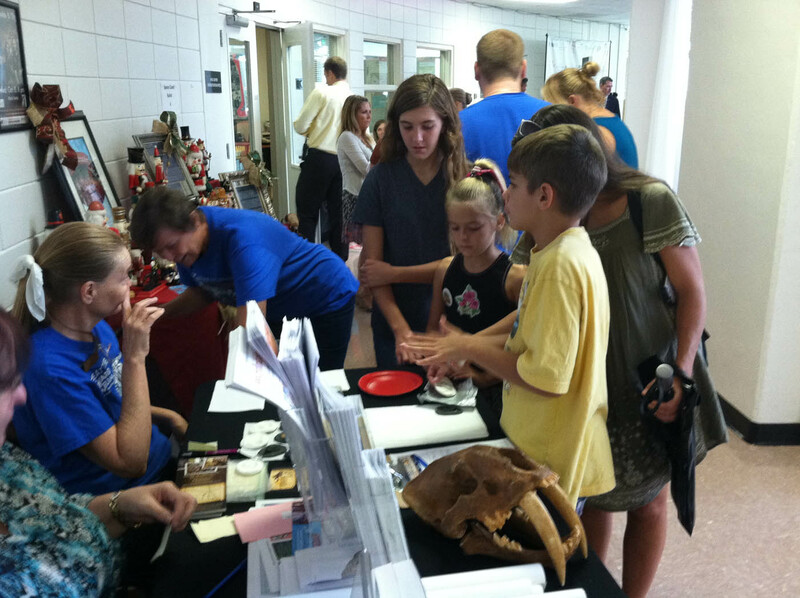 FHS members receive free admission to the museum. 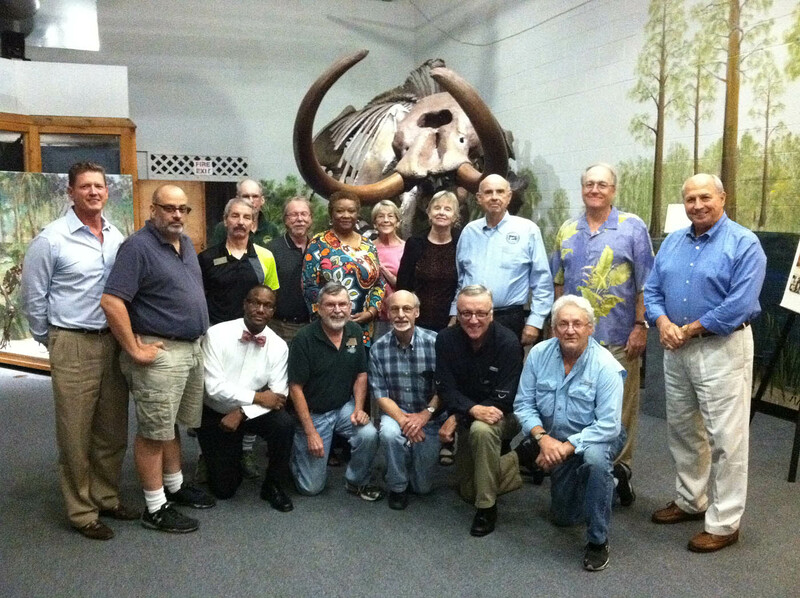 Florida Historical Society Archaeology Institute (FHSAI) Lectures held at the Brevard Museum of History & Natural Science. Lectures are free to the public. 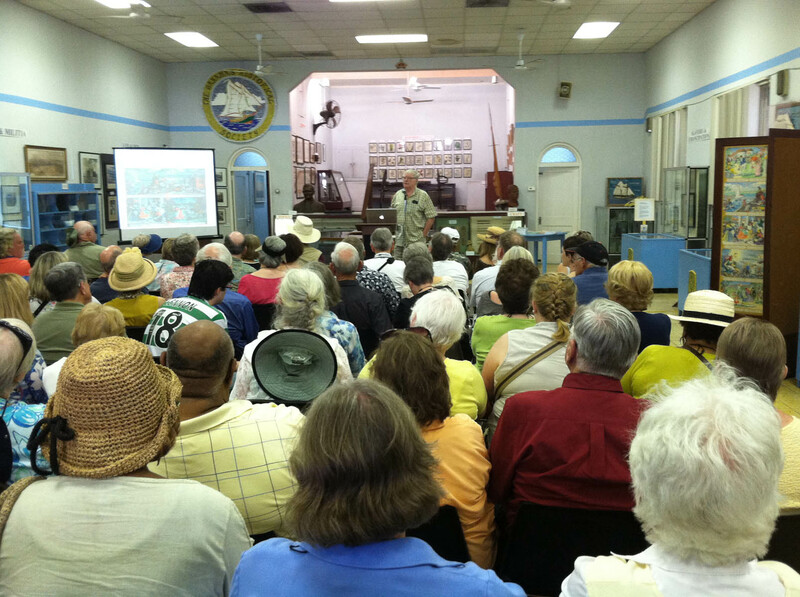 The Friends of the Florida Historical Society sponsors the “Discover Florida” speaker series at the Library of Florida History in Cocoa. These lectures are free to the public. FHS works with several institutions of higher learning to provide internships for students in the fields of history, public history, library science and organizational management. In addition, FHS and its Library offer assistance to young scholars who are working on theses or special projects. 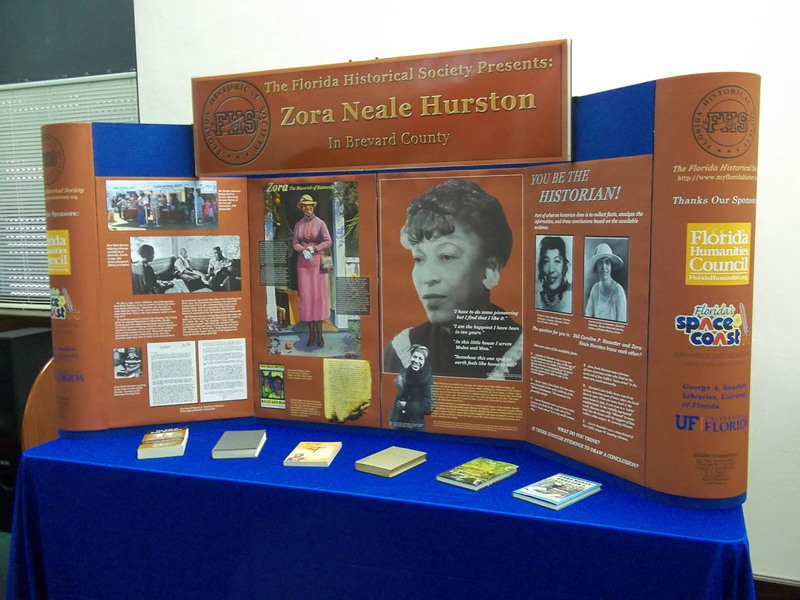 Special events, presentations and our Annual Meeting and Symposium, which is held in May each year in a different Florida city. 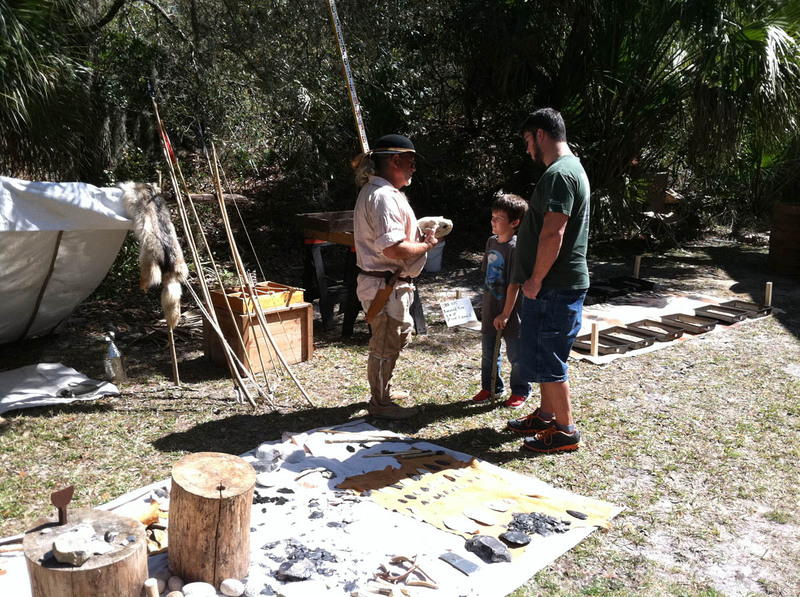 The Florida Frontiers Festival, an annual event held in October celebrating Florida’s diverse culture. A class of fourth graders at our Brevard Museum of History and Natural Science stares up in wonder at the towering skeleton of a Giant Ground Sloth. A teenage girl at the Rossetter House Museum is inspired by the story of Carrie Rossetter, who became a successful businesswoman in 1921; just months after women received the right to vote. 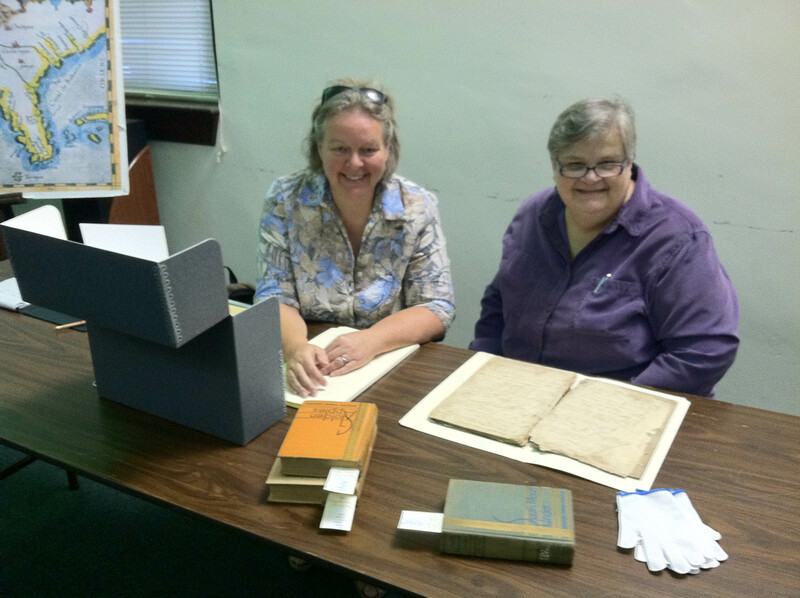 An eager graduate student is thrilled to find a one-of-a-kind primary source document in the archive at our Library of Florida History. A group of seniors gather at the FHS Headquarters to discuss the latest FHS Press book over coffee and donuts. 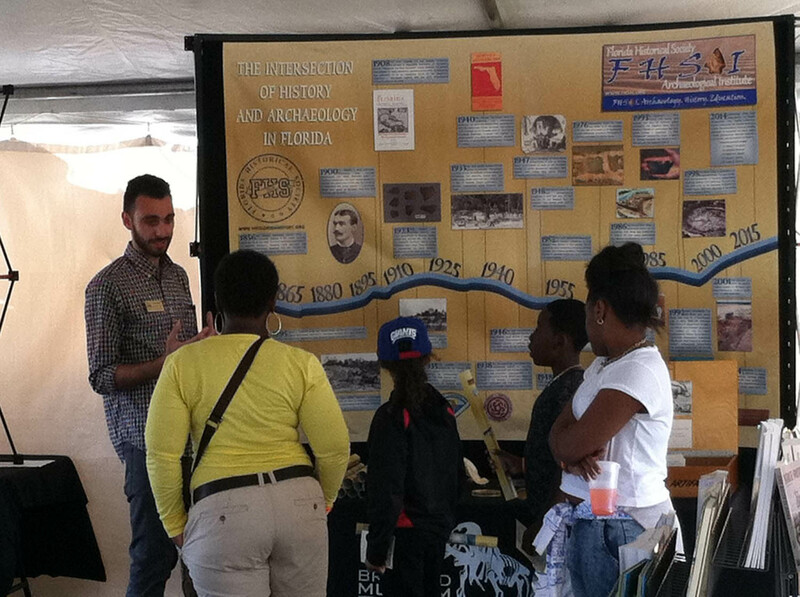 Hundreds of scholars, students, and history enthusiasts gather every year in a different Florida town for the FHS Annual Meeting & Symposium to experience presentations on Florida history topics, tours of historic sites, an awards luncheon, a banquet, a picnic, and much more. 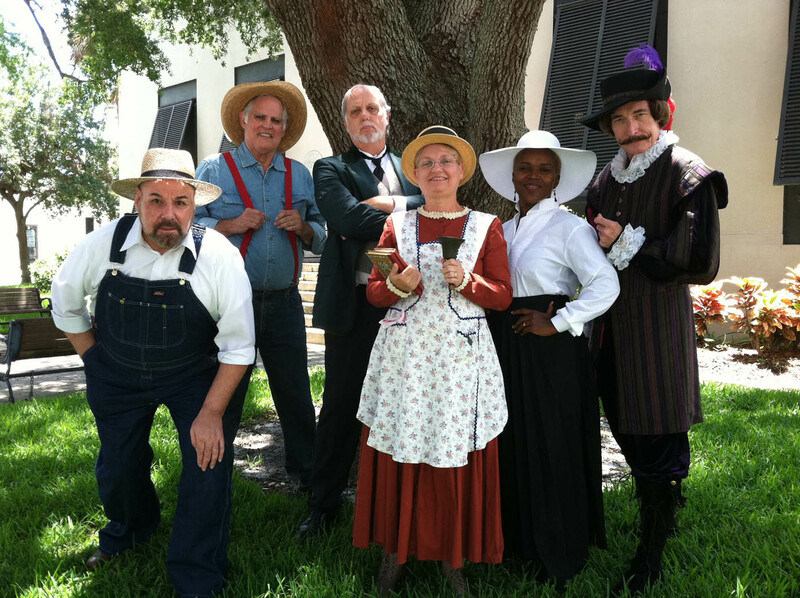 More than 2.6 million public radio listeners per year enjoy our educational and entertaining program Florida Frontiers: The Weekly Radio Magazine of the Florida Historical Society. 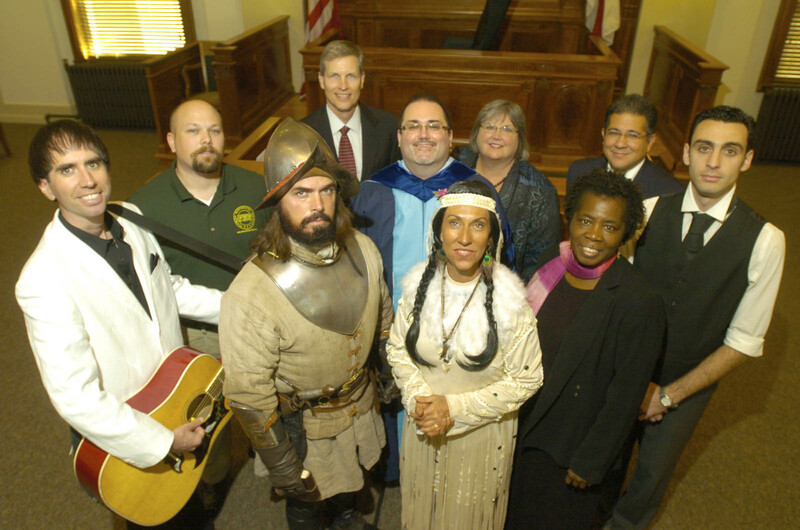 All of these moments and many more are made possible by YOUR Florida Historical Society. 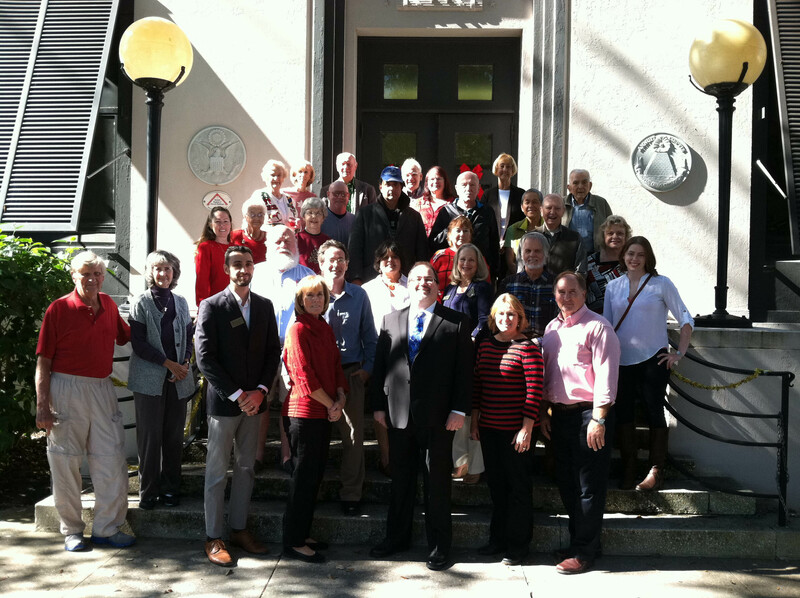 The Florida Historical Society is made possible by people just like YOU! We are an independent 501(c)(3) not-for-profit institution that depends upon individual Memberships, grant funding, and generous sponsorships of particular projects and programs to survive and thrive. 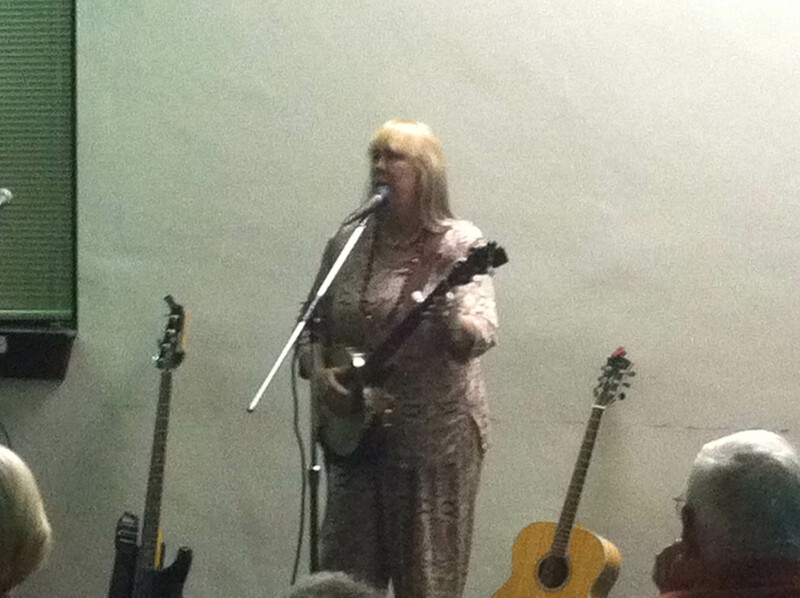 Please become a Member today! 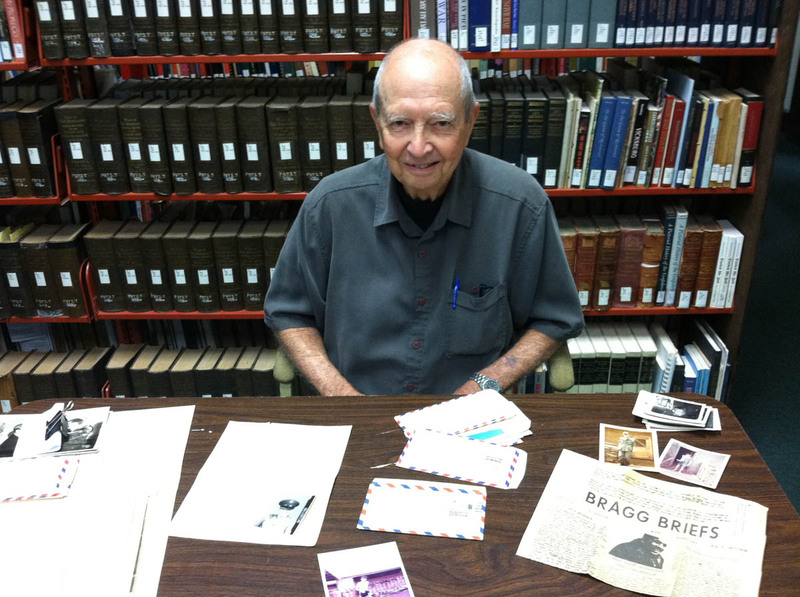 You will receive our outstanding journal, the Florida Historical Quarterly, and our newsletter, the Society Report. 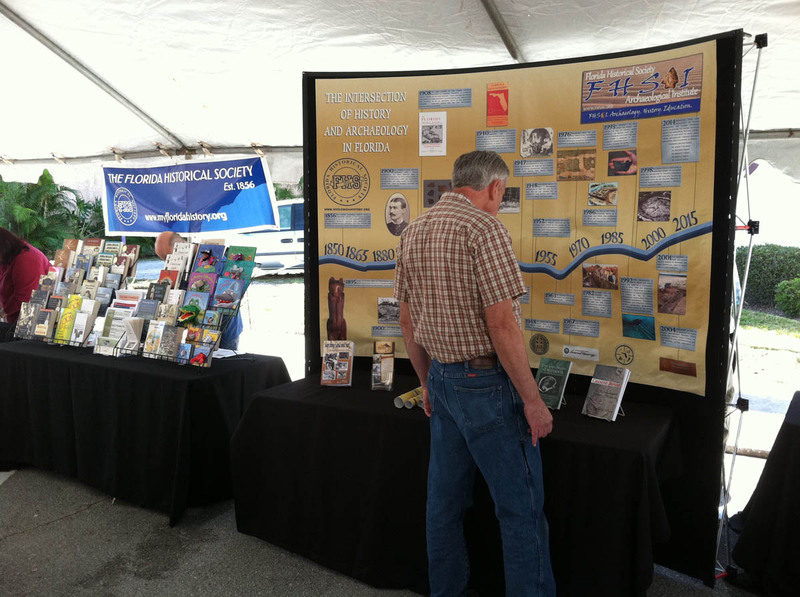 Most importantly, you will be supporting our educational outreach efforts throughout the state. There are also always many sponsorship opportunities available for individuals, businesses, and foundations. Please contact our Development Team for more information at 321-690-1971 ext. 205, or at membership@myfloridahistory.org.